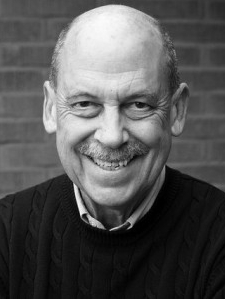 DAVE DEWITT is the author or coauthor of 45 books and has been an editor of food magazines for 20 years. He is a nationally known proponent of chili peppers and spicy foods and the founding producer of the major trade and consumer show for the industry, the National Fiery Foods & Barbecue Show, now in its 25th year. He lives in New Mexico.